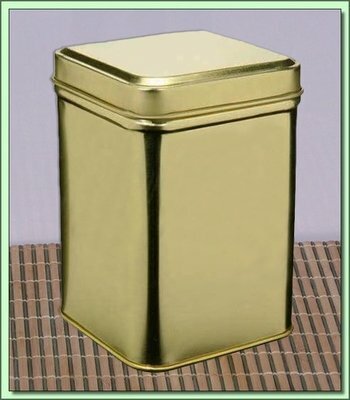 These attractive gold tea tins with air tight seals are typically sold with our gift sets. However, we also sell them separately. When you receive your tea in vaccum sealed bags, once opened, these cans are a great place for long term storage of your tea, offering protection from sunlight in room temperature storage. They are also convenient to refill as well. 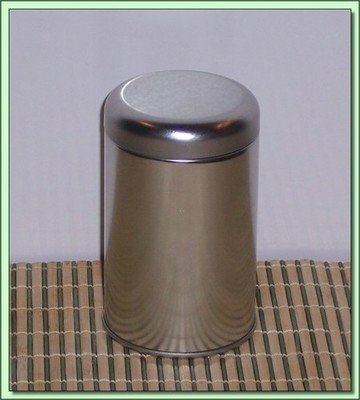 Store other items in these pretty cans if you like.